All-Plastic Dishracks. 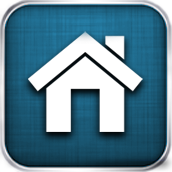 Desirable functional accessories can be furnished at added cost. LINE DISHWASHER NOW STANDARD WITH MORE PRODUCTIVE FEATURES THAN EVER . . . Meets requirements of A.S.S.E. Standard No. 1004. 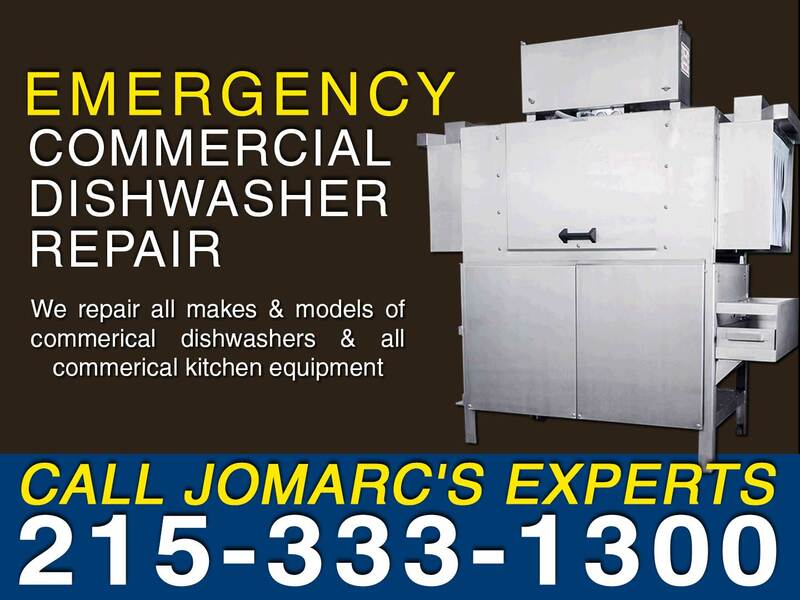 Fully automatic, high-temperature two-tank, rack-type dishwasher with ﬂexible strip curtains at ends of chambers and between prewash, wash, power rinse and ﬁnal rinse compartments. 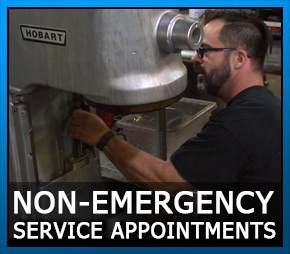 Large inspection doors located in front of machine provide easy access to wash arms, power rinse arms, rinse arms, rinse pan strainer, strainer baskets, front and rear strainers, and pump intake screens. Doors guided for ease of operation and long life. Length of machine inside tank (at table connection) 86". 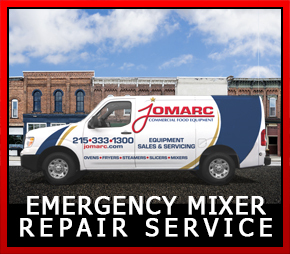 Machine designed to clean and sanitize with hot water 150°F wash, 160°F power rinse and 180°F (minimum) ﬁnal rinse. Water hardness must be controlled to 4-6 gr. for best results. Automatic interlocks shut off pumps and conveyor if a door is opened when machine is in operation. Tanks and chambers constructed of #16 gauge stainless steel, arc-welded. Unitized, welded stainless steel tanks, frame, and stainless steel legs. Chambers, control box, doors, and front trim panels are polished, satin ﬁnish. Recirculating stainless steel pumps with stainless steel impel-lers and face seals with stainless steel metal components and ceramic seats. Readily removable motor/impeller assemblies permit quick inspection. The pumps are self-draining. All piping distributing water to the upper and lower wash or power rinse arms is stainless steel tubing. 208-240/60/3, 480/60/3. 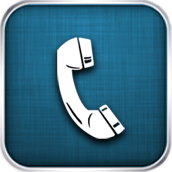 Also available are 200-240/50/1, 200-240/50/3, and 380-415/50/3, not submitted for UL Listing. “start/stop” switches is mounted on top of machine. 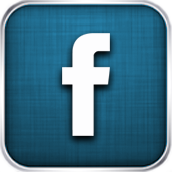 All control circuit components will be operated from a 120 volt control circuit transformer. Auto-timer is standard equipment. An “auto/manual” switch is located on the left side of control box for bypassing the auto-timer feature. Elec-trical components are completely wired with 105°C, 600V thermoplastic insulated wire with stranded conductors routed through Listed electrical conduit or covered wireways built into the front and rear of the machine above tank water level. Dual rack drive, with stainless steel pawls both sides of conveyor, designed to eliminate interference with wash, power rinse and rinse spray patterns. Racks conveyed automatically through prewash, wash, power rinse, and rinse sections and onto clean dish table. Factory set overload mechanism on conveyor drive prevents damage to machine or racks, should movement of racks be obstructed. Rack tracks, conveyor structure, and drive units of stainless steel. Conveyor speed: 6.9 FPM. 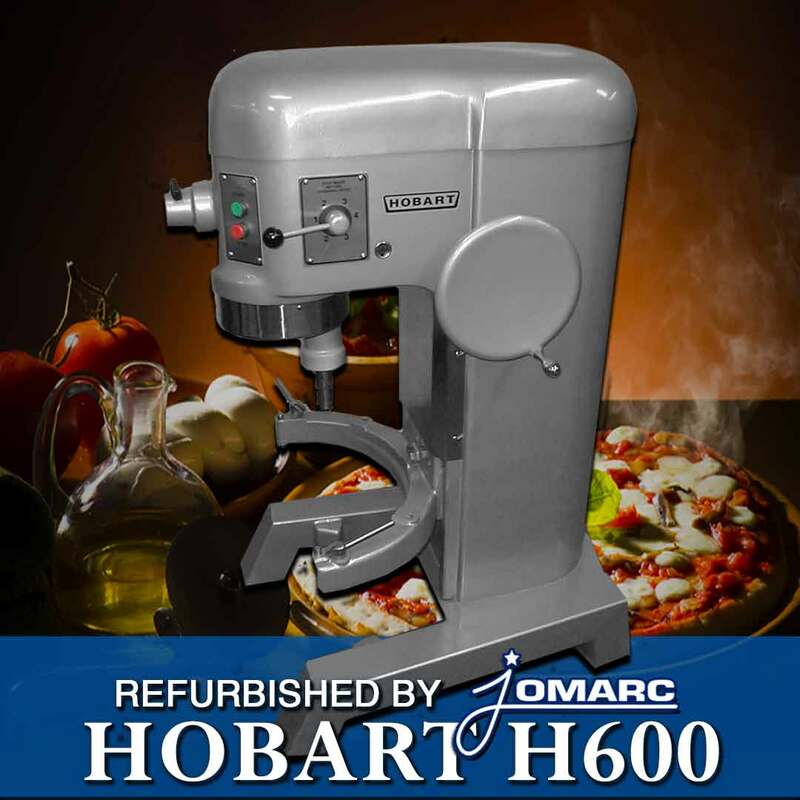 Built for Hobart, 1/6 horsepower gearmotor, sealed, ventilated with manual, resettable inherent overload protection. Available in electrical speciﬁcations of 208-240/60/3, 480/60/3. Also available, but not submitted for UL Listing, are 200-240/50/1, 200-240/50/3, and 380-415/50/3. CRS-86A prewash tank is equipped with an upper stainless steel wash arm with specially shaped nozzles having large openings and arranged to effectively scrap all types of tableware. An optional lower arm is available for increased scrapping action. Prewash arm(s) and arm end caps are easily removable for cleaning without use of tools. Removable perforated stainless steel strainer pans support a deep perforated stainless steel basket. Basket and strainer pans (3) can be removed without optional lower wash arm removal. Wash and rinse tanks equipped with upper and lower stainless steel wash arms with specially shaped nozzles having large openings and arranged to effectively direct water jets to all ware surfaces. Both upper and lower arms, along with arm end caps, are easily removable for cleaning without use of tools. Removable perforated stainless steel strainer pans support a deep perforated stain-less steel basket. Basket and strainer pans (2) can be removed without lower arm removal. line is equipped with vacuum breaker on downstream side of electrically operated solenoid valve in common piping system. Design provides for collection and division of ﬁnal rinse water after use to wash tank and common drain. Rinse agent dispenser injection port provided in ﬁnal rinse piping above chamber. Final rinse ﬂow rate: 2.21 GPM at 20 PSI. Fill water line is equipped with vacuum breaker on downstream side of electrically operated solenoid valve in common piping system, for automatic maintenance of tank level. Fill is interrupted whenever a door is opened. Large bell-type automatic overﬂow and drain valve in prewash tank controlled from inside of machine. Prewash overﬂows to drain. Wash and power rinse tank drain, controlled from inside of machine, overﬂows to prewash though large internally mounted stainless steel tubing. Drain seals are large diameter, high temperature o-rings. Stainless steel drain seat. Common drain utilizes a removable large diameter stainless steel tube sealed by rubber bushings at each drain casting; can be removed for easy cleaning. Drains can be plumbed from load or unload end of machine. Sealed dial-type thermometers indicate temperatures of wash, power rinse and ﬁnal rinse water. Positive low water protection for tank heat. Plastic strip curtains throughout machine. Stainless steel control box. Built-in wireways. Drains are automatically closed when inspection doors are closed. Stainless steel adjustable feet. Stainless steel hang-on/drop-in-place front trim panels. Automatic tank ﬁll. Door interlocks. Auto-timer. Pilot circuit. Common drain. Vent fan and booster heater controls. Two electric incoloy sheathed immersion heaters (15 KW and 10 KW) removable from inside tank. Tank water temperature is controlled by solid-state thermostat with positive low-water protection and magnetic contactors. (Disconnect switches not furnished.) Heating elements are additionally protected by a high limit device mounted on the surface of the element. One-inch stainless steel steam injectors or one-inch stainless steel steam coils (for contaminated steam). Tank water temperature controlled by solid-state thermostat with positive low-water protection. Steam supplied to machine through high temperature steam solenoid valve and line strainer. Each tank supplied through common steam connection. Regulated power immersion tube gas burner system. Tank water temperature is controlled by solid-state thermostat and a blower with a centrifugal switch. Positive low water protection is provided. Immersion tube is additionally protected by a high limit device mounted on the surface of the tube. A solid-state ignitor board controls the gas valve and provides ﬂame ignition for each tank. A transformer steps the control circuit voltage down from 120 volts to 24 volts to power the ignitor boards and gas valves. Each tank supplied through common gas connection. For natural gas, gas pressure to burner (customer connection) not to exceed 7" W.C.
For LP gas, gas pressure to burner (customer connection) not to exceed 11" W.C. 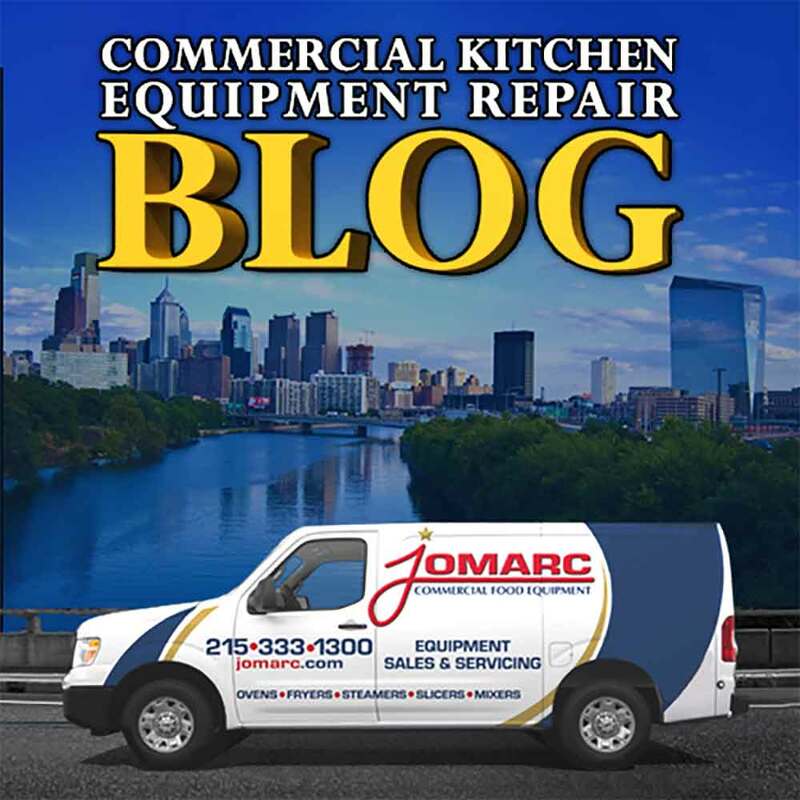 If gas pressure is higher than 7" W.C. natural or 11" W.C. LP, a pressure regulating valve must be supplied (by others) in the gas line to the dishwasher. Stainless steel pressureless booster heater. Stainless steel vent hoods with vent stack and locking-type damper. Stainless steel extended hoods with vent stack and locking-type damper. SL-23 and SL-30 without hood. Six inches higher than standard. Steam or electric blower dryer (3-phase only). Floor mounted steam or gas booster. Low-temp ﬁnal rinse system. Prewash temperature control. RS-22A lower wash arm. Single-point electrical connection for electric heat machines (3-phase only, does not include booster heater). Conveyor dwell. 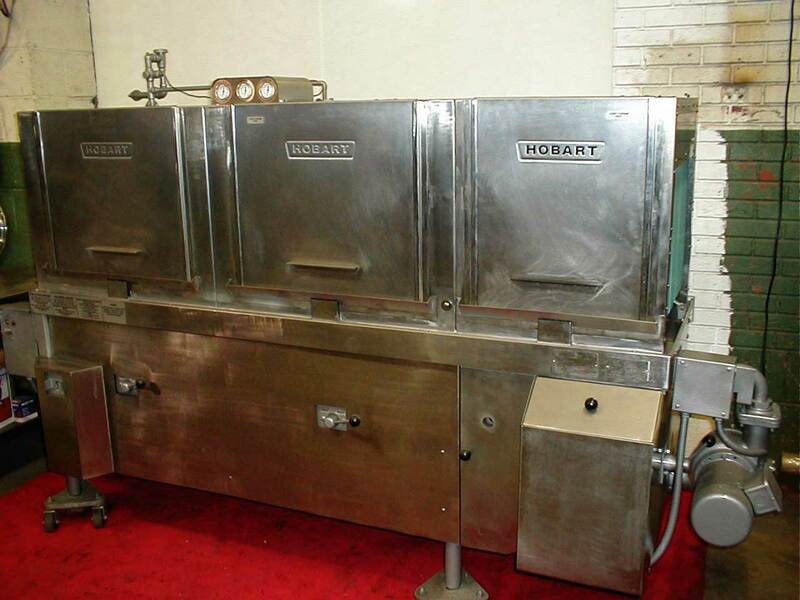 193⁄4" x 193⁄4" Hobart heavy-duty all plastic peg or combination racks. Table limit switch. I own two restaurants and this is my second purchase. 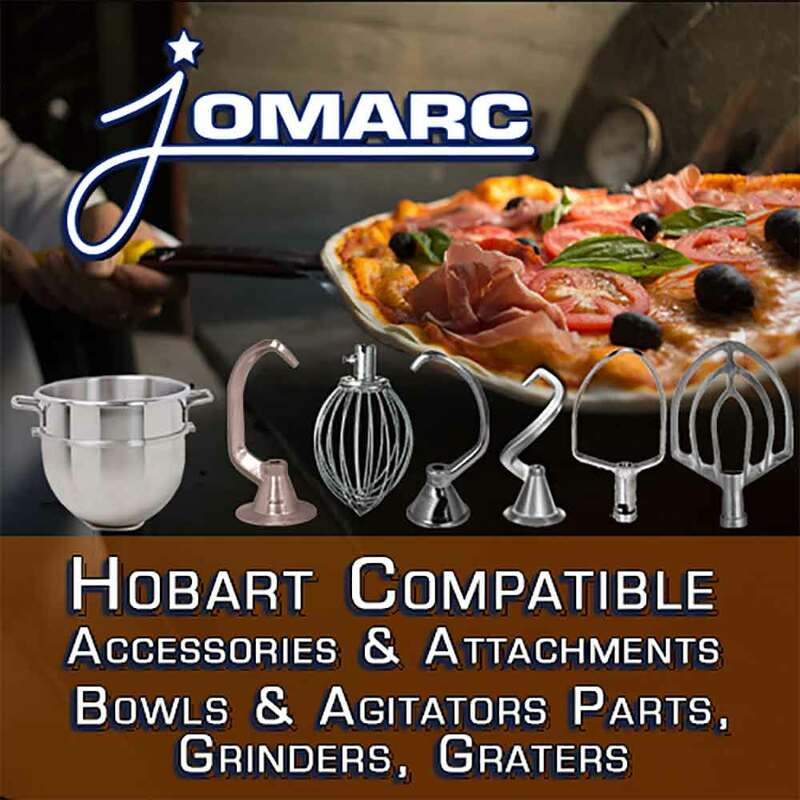 The first AM14 still going strong and Jomarc services all our restuarant equipment. 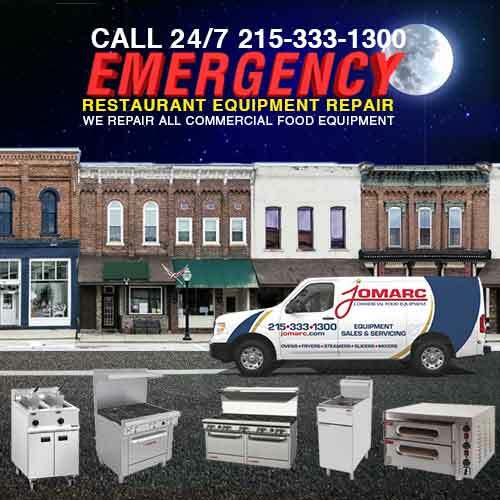 If you are in need of restaurant equipment, Jomarc is the place to call.